The name Natooke originated from the green coloured banana from Uganda the Matooke, like the banana the soul of our business is green. Here at Natooke we believe that the symbol of the green banana resembles what we as a company believe in which is being green. We believe that the first step to ensuring a better future for our planet is by reducing each individual’s environmental impact. 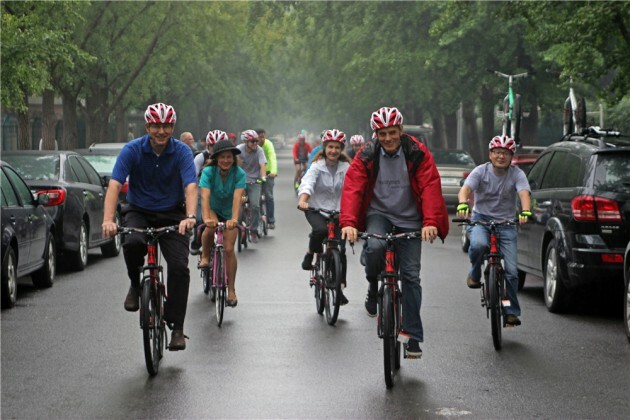 We help encourage by promoting individuals to cycle, and it doesn’t have to be a Natooke bike, just as long as they are out riding the streets and out of their cars! Taking care of our environment creates awareness about the importance of this problem on a larger scale. Natooke strongly supports a vast range of organizations which help promote environmental sustainability including the World Health Organisation, Greening the Beige, the Dutch Embassy, the Danish Embassy, the German Embassy and many other organizations. This is a unique celebration of literature and ideas in China, programming 200 events across China, connecting over 90 Chinese and international writers and thinkers. As part of a green initiative the Bookworm literacy festival purchased 80 foldable chop sticks from Natooke Beijing, to hand out to its sponsors. 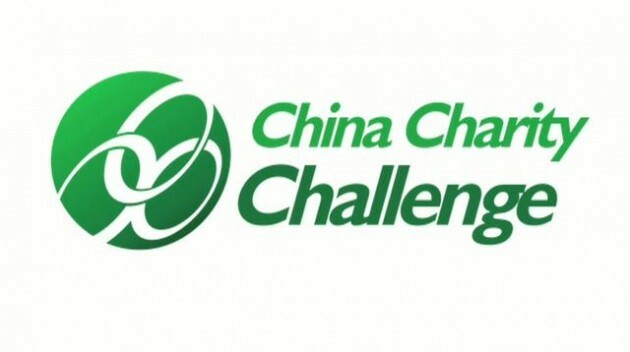 This association is the oldest environmental non-government organization (NGO) in China, and has played a pivotal role in promoting environmental awareness and protection in Beijing and throughout China as a whole. 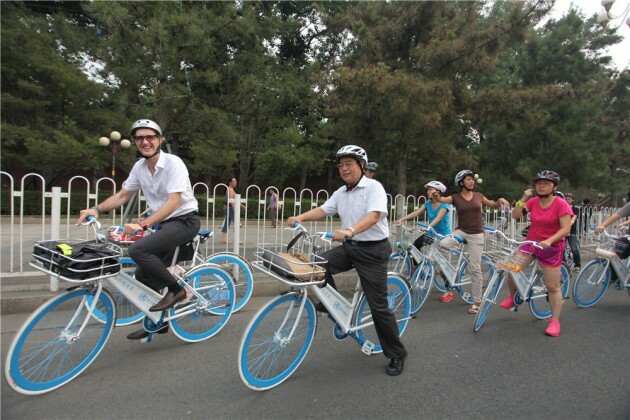 Natooke worked with FON to undertake an investigation about the safety and quality of bike lanes along the streets of Beijing; it was then passed through to the government which was used as a stepping stone for the fences that have now been placed alongside the road, hence ensuring safer roads for cyclists. Is an Adventure travel organisation that is connected to good causes, which includes activities such as treks, bike rides, mountain climbs, rafting, sky diving, dog sledding, skiing and community challenges in over 30 countries worldwide. 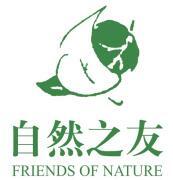 Roots & Shoots (R&S) is the primary program of the Jane Goodall Institute in China. R&S is an international hands-on environmental and humanitarian education program, with the goal of creating positive change – for our communities, for animals and for the environment. Is an international organisation with the goal of building a global grassroots movement to raise awareness of human impact on the environment, to confront climate change rejection, and to cut green house gas emissions.